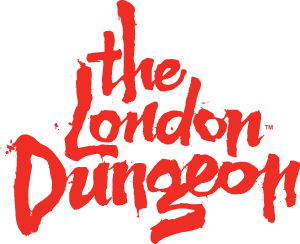 The London Dungeon tour takes place over three levels, with narrow passage ways, uneven flooring and tight corners. Although we allow buggies and pushchairs inside the attraction, we would recommend folding them down and leaving them in our designated buggy bay. Please note there is no lift access for buggies and pushchairs and you will need to carry them at certain points, if you choose to bring them into the attraction.